Andreas is the CEO and President of the Liseberg Group, running one of Scandinavia's biggest amusement park in Gothenburg, Sweden. He has a legal and financial background, and has been working in the amusement park industry since 2000, first at Tivoli Gardens in Copenhagen, Denmark, and later as Executive Director of IAAPA's European operations in Brussels, Belgium. 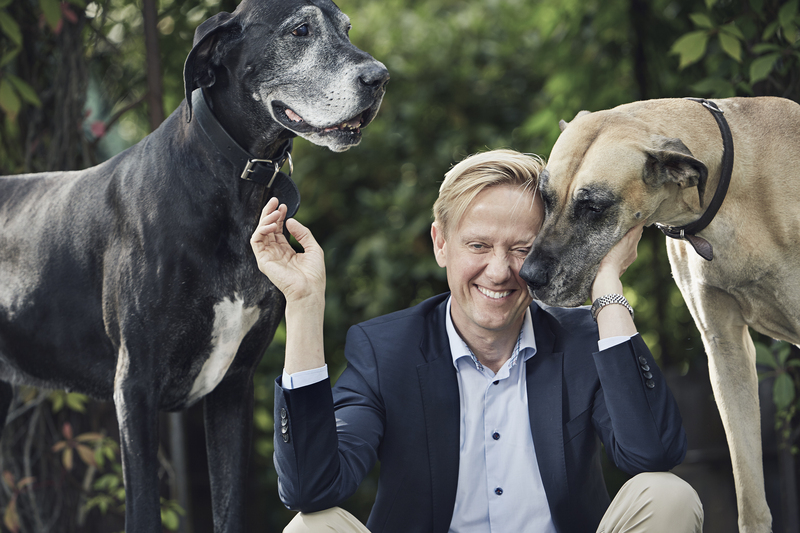 Andreas was born in Aarhus, Denmark, and lives with his two Great Danes, Alpha and Bravo, outside Gothenburg. He is also a weekend-dad to Ellen, 10 years, who lives with her mother in Copenhagen. Andreas was the Chairman of IAAPA from November 2017 to November 2018, and now serves on the IAAPA Board of Directors as Past Chair.